With its offbeat drama and David Lynch-style weirdness, Under the Silver Lake captures a hyperreal version of Los Angeles, taking viewers into baffling world of mystery. 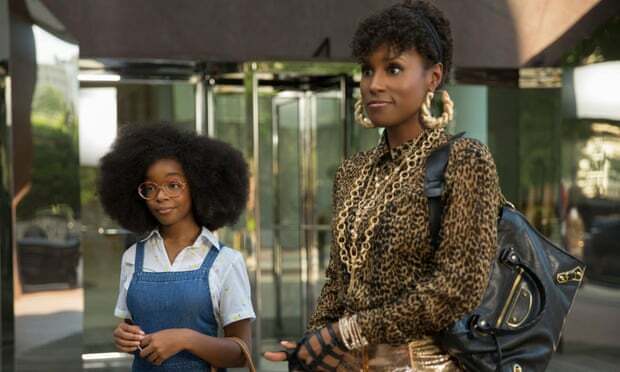 It pays homage to a history of iconic movies, but it dances with so many styles, themes and subplots that the film collapses from the weight of it all. This is David Robert Mitchell’s third movie after It Follows, one of the best horror films of the decade. Under the Silver Lake is a completely different film, purposely evasive and otherworldly. At the centre of the film is Sam (Andrew Garfield), a slacker who drifts through life, soaking up the sunshine and getting stoned. He does nothing much apart from spy on his next-door neighbour Sarah (Kiley Keough) with a pair of binoculars. Sam is basically a younger incarnation of The Dude (The Lebowski) and Doc Sportello (Inherent Vice), but he’s far less equipped to face the dangers that await him. When Sarah vanishes without a trace, it’s the perfect excuse for Sam to go on an adventure and add some excitement to his life. He quickly becomes a DIY detective and storms through the streets of LA searching for clues that may have a link to Sarah’s disappearance. This labyrinth mystery unfolds at retrained pace as Sam is sucked into a web of surreal enigmas and murky secrets. You’ll need pen and paper to keep track of the plot, which is rambling odyssey that runs for nearly two and half hours. Visually, Under the Silver Lake is stunning with a production design that evokes a sense of Old Hollywood and it’s rich in its use of pop colour, giving the film an insanely flourished look. However, the panache of Under the Silver Lake is really the only memorable thing about it. The mystery and atmosphere aren’t compelling enough to draw you in, and every sublot and oddball character feels like an exercise in self-indulgence. As Sam journeys into the unknown, the film can’t hold itself together in terms of being coherent, making for a frustrating experience. It’s clear Mitchell wants to create truly distinctive movies, but Under the Silver Lake has too many hidden meanings and metaphors, and through tackling these ideas, the film feels more like it’s trying to make a “statement”, rather than tell a genuine story. 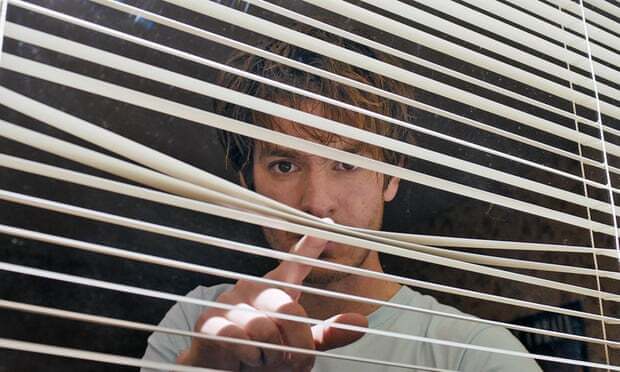 Much of the mystery doesn’t add up to anything significant, but it is ultimately up to the viewer to decide whether to accept the movie’s oddities at face value or as a meta-commentary on how we engage with the world.Under the Silver Lake is nice to look at, but there’s simply just not enough to care about. Mitchell is a gifted director and his ambition is admirable, but Under the Silver Lake feels meek and lightweight, never arriving at a satisfying destination.